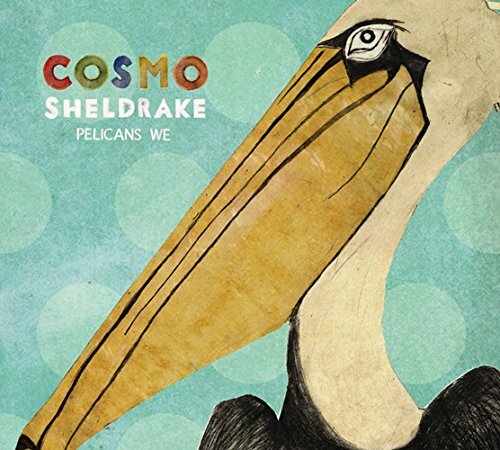 Cosmo Sheldrake is a 26-year-old multi-instrumentalist musician, composer and producer. Much of his work is concerned with play, nonsense and the sonorous environment. Cosmo has toured internationally and written music for theatre and film. He is signed to Transgressive Records, with whom he released his debut E.P. ‘Pelicans We‘. Cosmo has toured internationally, written music for theatre and film and in 2013 ran a community choir in Brighton. He is currently working on a performance for the Cartier Foundation, which will incorporate recordings of endagered and extinct ecosystems in collaboration with Bernie Krause. Cosmo performed at the Mystics and Scientists 2017 event.